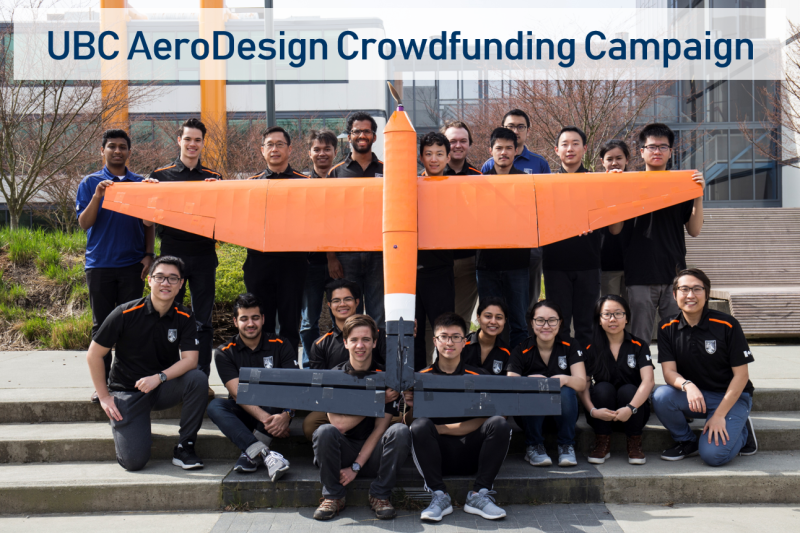 ​​ UBC AeroDesign is an engineering student team at the University of British Columbia. The team designs, builds, and flies payload-lifting, radio-controlled fixed-wing airplanes to compete in the international SAE Aero Design Collegiate Series. 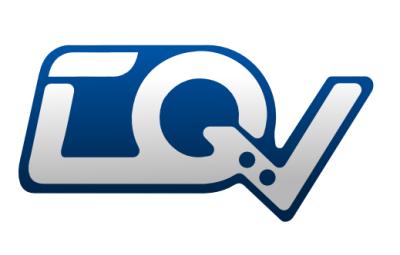 We've launched our team's first ever Crowdfunding Campaign! Head on to the website linked below to help support the team in creating a second classroom for our students to work on a world-class aerospace challenge! We would like to greatly acknowledge all of our sponsors for their support! For individuals wishing to donate directly to the team, please contact Nicholas Hui, Team Captain, at 778-898-8089 or ubcaerodesign@gmail.com for more information.